Heroic Hugh Jackman - breathes the fire into Wolverine (Miami Herald) - with a vengeance! 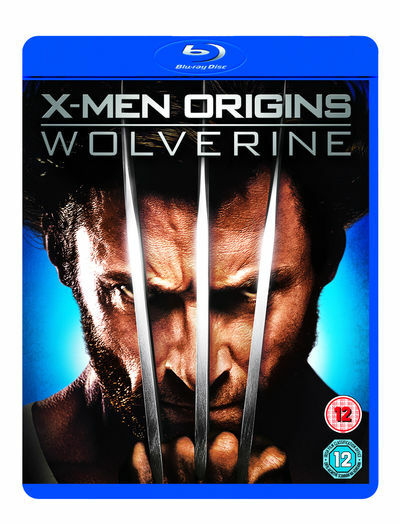 This pulse-pounding action thriller sinks razor-sharp adamantium claws into the mysterious origins of Logan/Wolverine: his epically violent and romantic past, his complex relationship with Victor Creed/Sabretooth (Liev Schreiber), and the ominous Weapon X program that unleashes his primal fury. Along the way, Wolverine also encounters legendary new mutants, including Deadpool (Ryan Reynolds) and Gambit (Taylor Kitsch). You'll go 'berserker' for this deeper, darker, more-spectacular-than-ever chapter of the X-Men saga! Weapon X Mutant Files: 10 featurettes providing background on new mutants, such as Sabretooth, The Blob, Deadpool, Wrath and Gambit. Wolervine Unleashed: The most in-depth documentary of Wolverine to date.